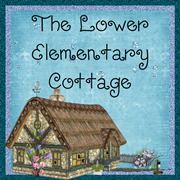 The Lower Elementary Cottage: Super Sale Linky! Kevin Henkes Week! Hey guys! 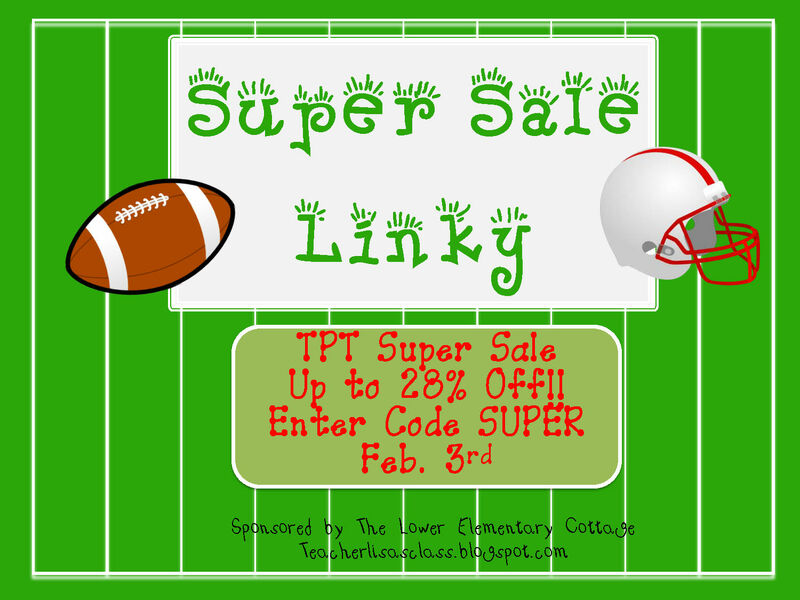 Don't forget to join/shop with my Super Sale Linky I posted yesterday! How do you like the banner I made? 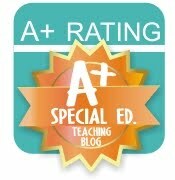 I've been having fun making excuses to use my new fonts :) Clink the banner to go to the Linky and add your link! I've been trying to focus on Author of the Week in my class. First we had Julia Cook and learned lots of social skills. I also got FOUR new books this week! Don't forget to read last week's post about them! We added A Bad Case of Tattle Tongue, Soda Pop Head, Teamwork Isn't My Thing, and Sorry, I Forgot to ask. My kids LOVE these books! One little guy has even begged for me to order more and asks if RJ (the main character in many of the books) can watch him do his work by leaving the books right next to him. You can go here to her Amazon page to see all of Julia Cook's amazing books! This week we have been focusing on Kevin Henkes! Here is his Amazon page with all his wonderful books. Thanks to the new Julia Cook books coming in the mail, we haven't finished Henkes week. We'll continue this coming week. One little guy got in trouble. When he finally came back to his chair after a tantrum he arrived with crayons and construction paper. The proper teacher probably would have taken them away because of the tantrum, but I was curious... So does his thing and when he's done, it's a letter that says "Dear Lisa, Tomorrow will be better." 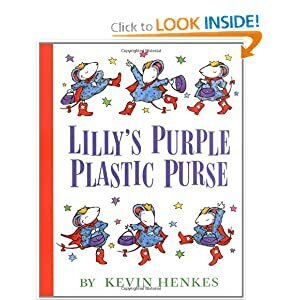 Just like in Lily's Purple Plastic Purse! Too cute! 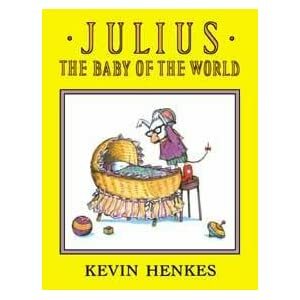 The Julius book was also entertaining because my friend the speech teacher, who shares our cottage classroom, is about to pop! The new baby is a big topic of conversation! Of course this lead to them asking when I'll get married and have babies. Oh geez! Kids don't quite get the "find a husband" thing isn't as easy as it sounds. LOL! 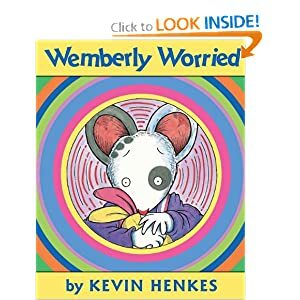 I got to meet Kevin Henkes at a book signing once. I love his work.